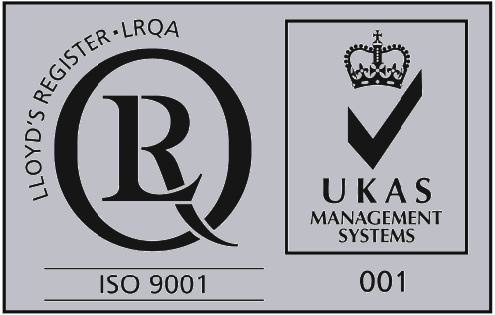 Gavin Cowie, Managing Director at Interventek said: “We are proud to have received ISO 9001:2015 certification as it represents an important milestone in our continual efforts to improve our business and demonstrates our team’s commitment to providing the highest quality products and services to our clients. Interventek appointed Foveran based Quensh HSEQ Specialists Ltd to guide them through the certification process to meet the new standards. 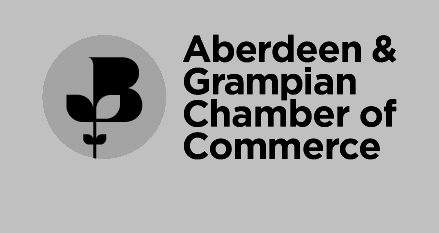 Donna Hutchison, Director of Operations at Quensh said: “We are delighted to have supported Interventek in becoming one of the first companies in Aberdeen to achieve certification to the new ISO 9001:2015 standard. The new standard was introduced in September 2015 and incorporates a number of significant changes, the most notable being a greater emphasis on leadership, interested parties/external providers and organisational risk. For a company which has been operating for approximately two years, this is an impressive achievement and testament to Interventek’s leadership and commitment to their customers. Interventek Subsea Engineering Limited was established in 2014 to provide technically advanced well intervention solutions to the global upstream oil and gas market. This dynamic company has developed a range of products which utilise advanced shear and seal ‘Revolution’ valve technology. This ground breaking, patented technology delivers improved operational safety, reliability and well integrity at a fraction of current costs.